The beginning of any knitting project start with the Cast On (aka Bind On). There are several ways to cast on, however. Experiment with some of these and see which ones become your go to cast on. 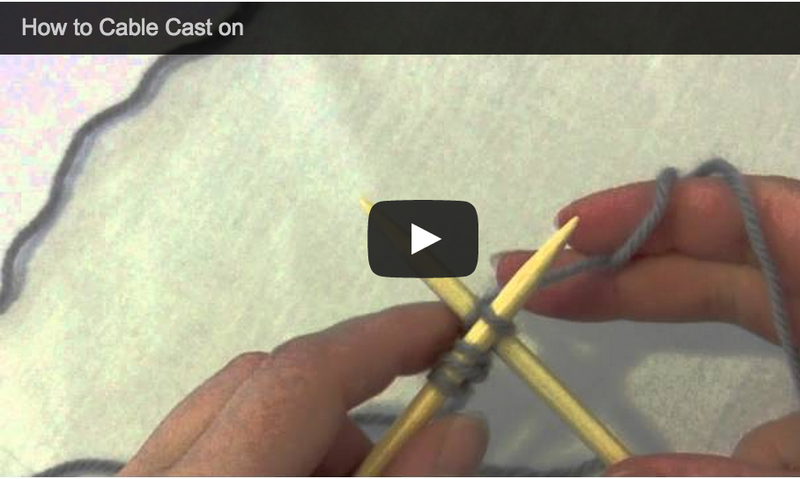 View this video and see how to perform a Knitted Cast On. This cast on is great for middle of the row casting on. 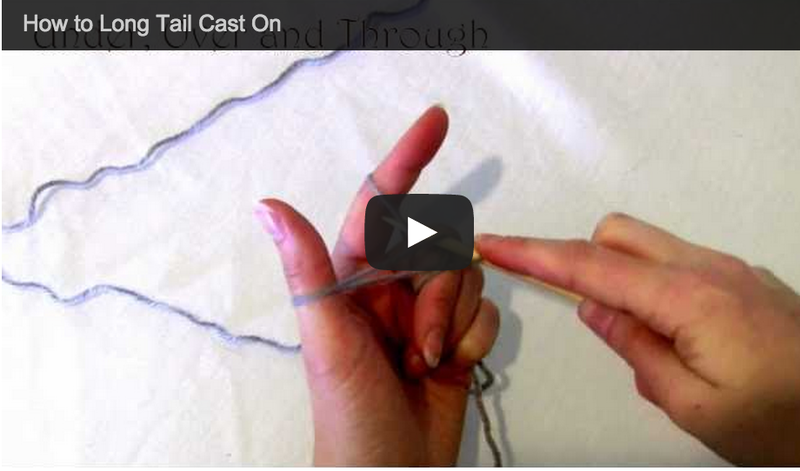 Check out this video and master the Backwards Loop Cast On. This is another cast on that is great for buttonholes. 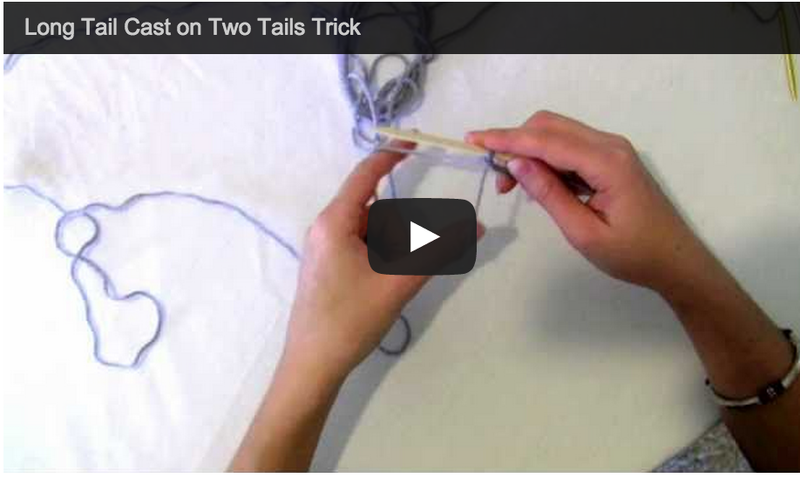 Check out this video for a trick that helps you not have to measure the long tail for a long tail cast on. 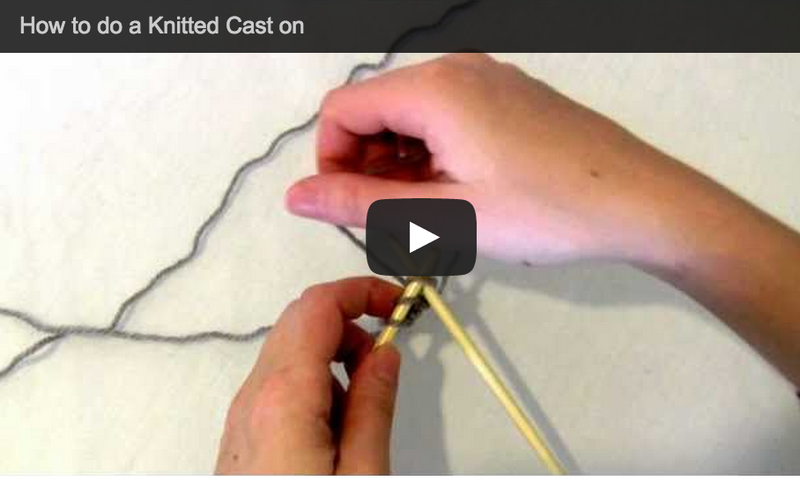 Watch this video and learn the Cable Cast on. It is similar to the knitted cast on but produces a cast on edge that looks like a cable stitch. No cable need required! 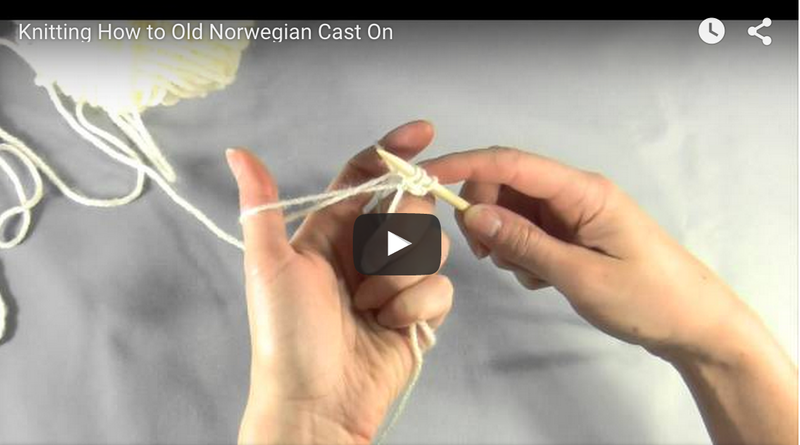 The Old Norwegian Cast On stitch is good for stretchy cast on edges.